What would be the best for you? 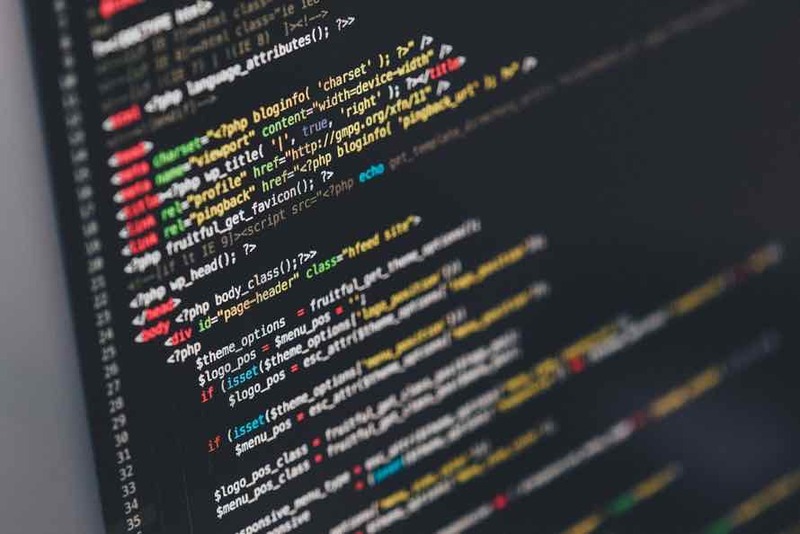 There’s one old question concerning the software development: what is better – IT outsourcing or IT outstaffing and what the difference between them is. In other words, what would be the most efficient, to hire an external team overseas or to order a full-cycle software development from the service provider. Well, maybe this question is not that old given that outsourcing and outstaffing to remote locations like Ukraine is quite a new tendency in IT industry, and it is not more that 10-15 years old. 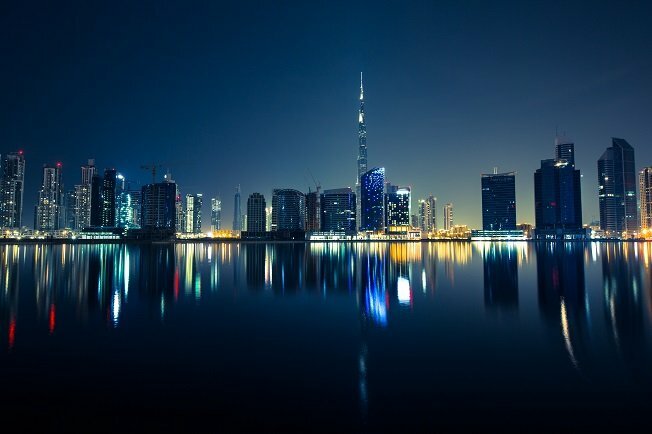 Still, given that more and more software companies turn to remote and cheaper locations to optimize their software development budgets, it’s worth telling you in which cases outsourcing is your choice and where you’d rather prefer outstaffing. 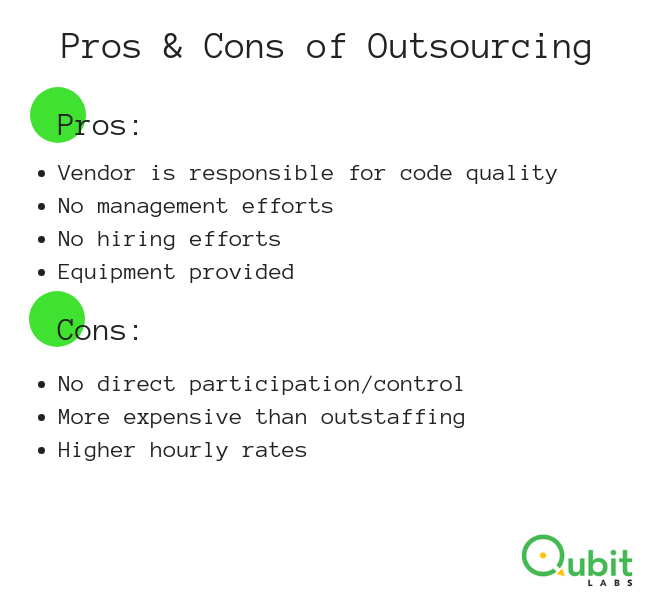 Let’s start with an explanation what the difference between software outsourcing and outstaffing is. 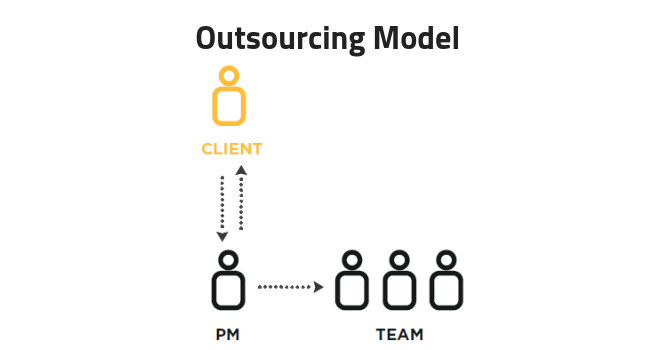 An outsourcing provider usually works on a project-based business model which means that most likely the client entrusts the outsourcing company the whole project from A to Z. The client rarely has access to the development team itself and those people who complete all the work on the project usually work on several projects at a time. Outstaffing is a type of remote employments when a hired person carries out all the job duties for a company (client) being officially employed by another company (outsourcing agency). The latter one acts as an employer, thus is responsible for wages, bonuses, equipment granted to a worker, while a client company provides a worker with tasks and assignments. Hence, the difference is that this service means that your software development service provider is responsible for hiring and maintenance of a software development team which is fully at the your disposal. Basically you hire your own remote employees who are a part of your in-house team. This remote software development team can be managed either by your in-house people or you can have remote managers as well. So, the main difference is that outsourcing refers to the whole project support, while outstaffing provides hiring and maintenance of individuals. 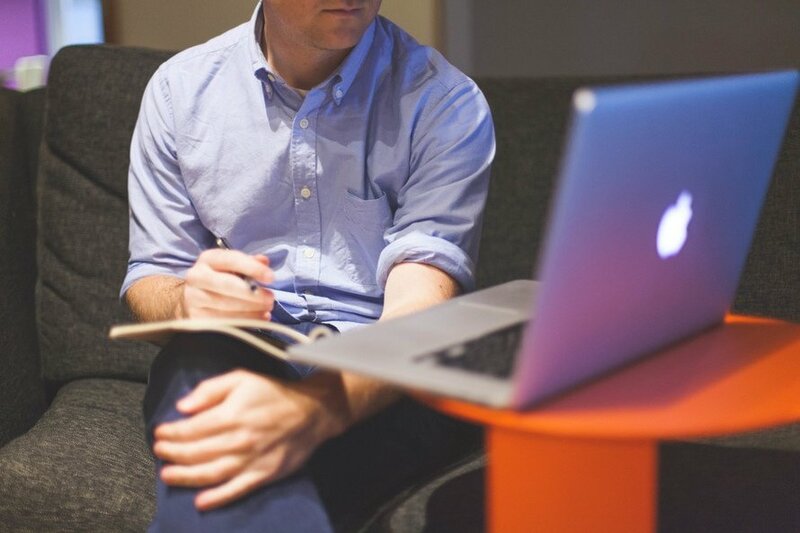 the client doesn’t have to take part in hiring process. the software development rates for outsourcing are usually higher that for outstaffing. Now let’s see how these compare to outstaffing to see the difference. 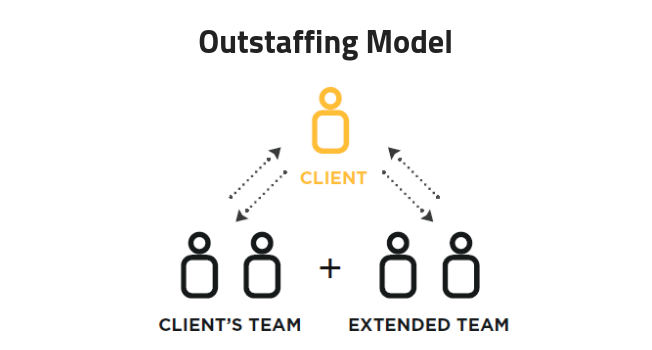 the rates for outstaffing are the lowest compared to other business models. all the delivery concerns are in responsibility of the client and his team. Now when you know the difference, let’s talk how to apply this difference to your business. Whether you need an IT outsourcing agency or it’s better to go with an outstaffing company fully depends on your needs. 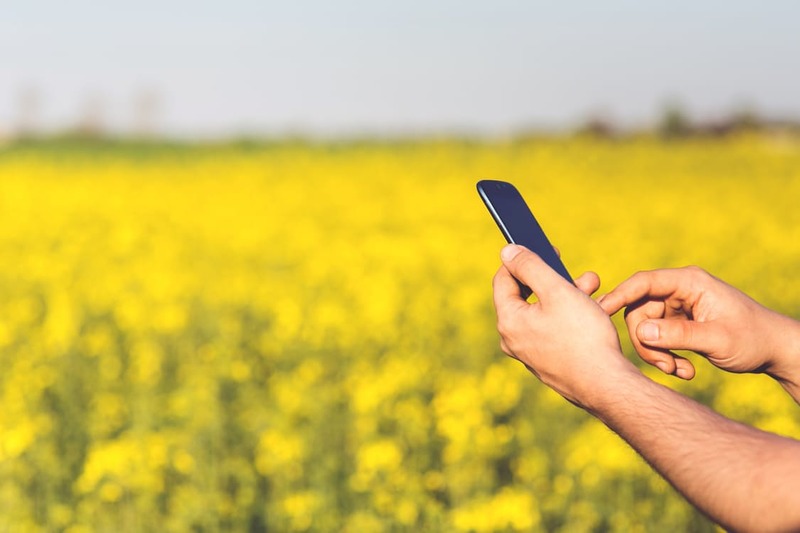 If your company is not very much technology-focused and you don’t have in-house professionals to oversee the work of the development team, then outsourcing can be a better idea for you. On the other hand, if you have well-defined processes and a proper management to handle the remote team, then you are welcome to stick with outstaffing. However, each case is unique, and it’s always a good choice to consult with the experts first. 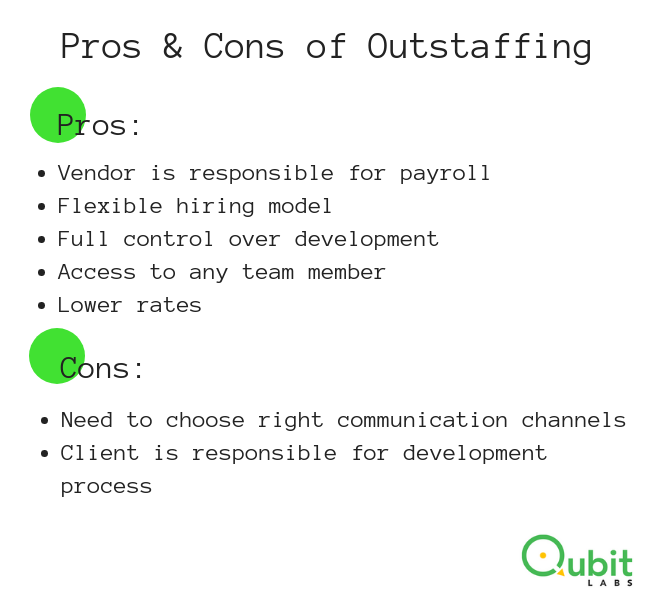 If you need an expert opinion on software development outsourcing or outstaffing, need to ask what the difference between them is, you are welcome to ask Qubit labs experts, we definitely know a lot about outsourcing and outstaffing, because this is our business. Why Outstaffing and Outsourcing in Ukraine?